Hot water systems are critical for our everyday needs. If you find yourself with no hot water, allow our Plumbers to fix what has been broken and get your hot water back. We will ask you about the problem as well as your everyday needs to effectively choose the best hot water system for you. Our skilled team can either repair the hot water systems if possible or replace with a more efficient unit. In most cases we can get your hot water back up and running on the same day. However if this is not possible we can install a temporary unit to get you through until your new system is up and running. Don’t hesitate to give our friendly team a call on (08) 9276 7671. We are Perth’s leading experts in hot water and install all well known brands. We can advise and design specific hot water system set up to suit your situation making your decision easy. All prices quoted for hot water systems listed are based on standard installations and straight change over and does not include disposal of existing Hot Water System or any additional valves or pipework that needs replacing. 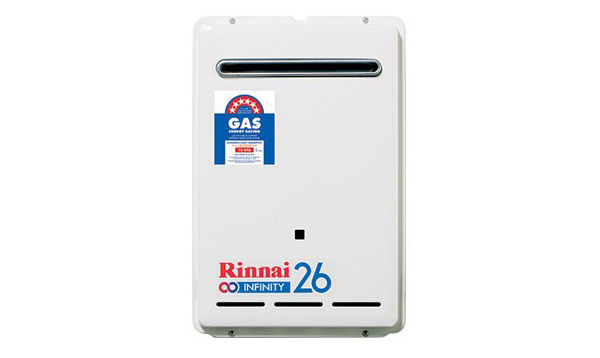 There are many options to choose from instantaneous gas or electric hot water systems . These are units that heat the water as you need it using gas burners or electrical elements inside the system. 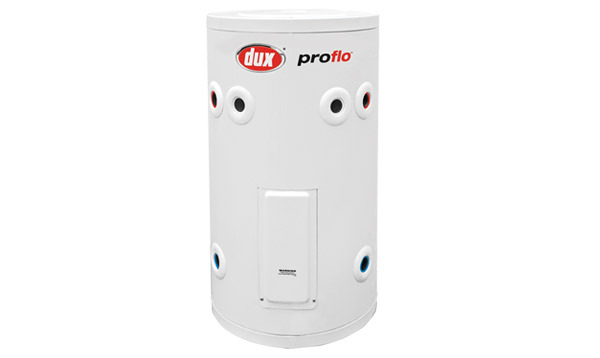 Storage Gas/Electric Hot Water System – This system stores the water inside an insulated tank, heats it using Gas Burners or Electrical elements and is stored at a set temperature and ready for use when you need it. Storage tanks are available in different sizes depending on your needs. 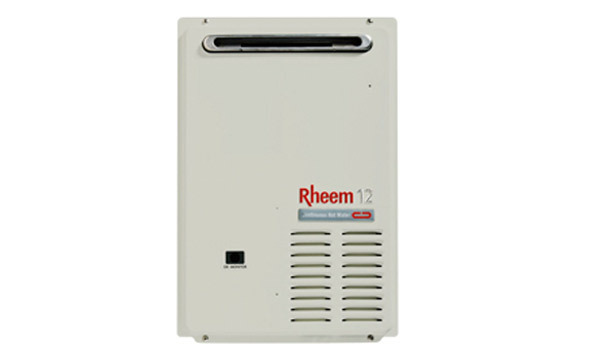 If you know what system you are looking for please browse our range below.